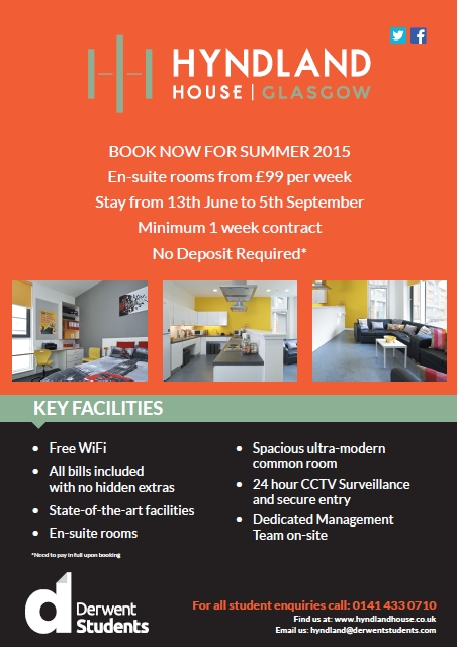 Hyndland House is a brand new student development set right in the heart of Glasgow’s vibrant West End. Spanning six spacious floors and featuring high-spec studios, ensuites and DDA compliant rooms, it offers contemporary urban living to suit all budgets. The development is within easy walking distance of Gilmorehill, home to the University of Glasgow’s imposing main campus and most of the University’s teaching and research facilities. 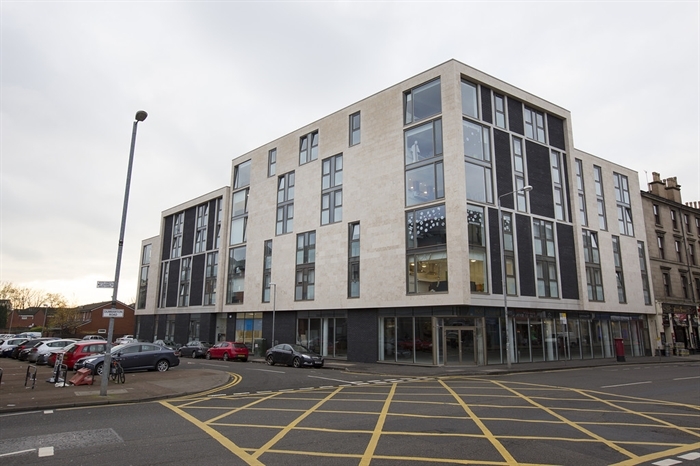 Hyndland House provides an array of fantastic on-site services, including secure entry and CCTV, a laundrette, broadband as standard and a dedicated on-site management and maintenance team. Every detail has been designed with your comfort, safety and ease in mind. 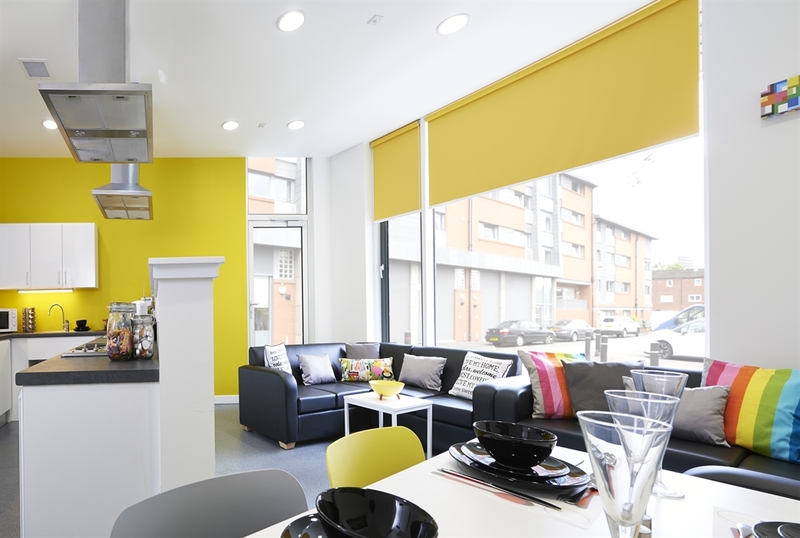 With its unbeatable location, great facilities and community feel, Hyndland House is the perfect choice for students in Glasgow.